Caffeinated alcohol infused energy drinks have become very popular amongst young adults, especially those attending college. Most people do not realize how strong the drinks are and the power they have to lead people towards addiction. A study published on Tuesday, led by University of Maryland researcher Amelia Arria, found that those who consume high-caffeine energy drinks can greatly increase one's risk of becoming dependent on alcohol. 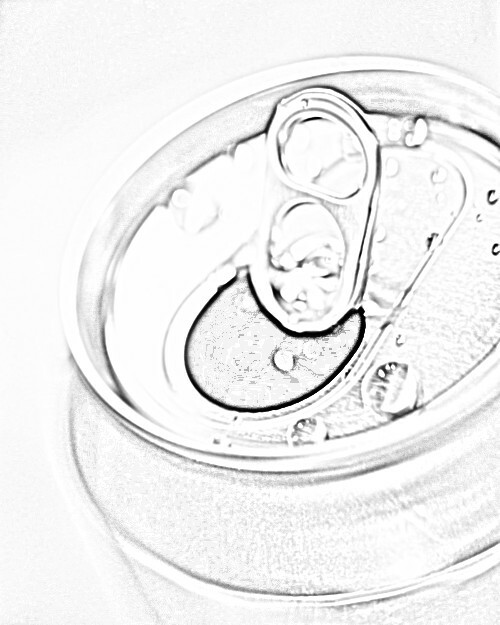 "The study of more than 1,000 students at a US university found that those who consumed caffeinated energy drinks on a weekly or daily basis drank alcohol more often and in greater quantities, and were more likely to become alcohol dependent than students who used energy drinks occasionally or not at all", according to Yahoo News. It was just a month ago when nine students passed out, having to be hospitalized after drinking the same brand of caffeine-alcohol cocktail, Four Loko; in august a girl died from drinking the same drink after going into cardiac arrest, but, she had also been taking a weight loss pill on the same day. There are a number of young adults that believe the caffeine they are consuming is counteracting the alcohol, thus making them feel less drunk and have the ability to drink more. However, "They're under the misguided notion that they're not impaired when they are just as impaired as a person with the same blood-alcohol concentration. It's their subjective perception of drunkenness that is impaired," Arria told AFP. 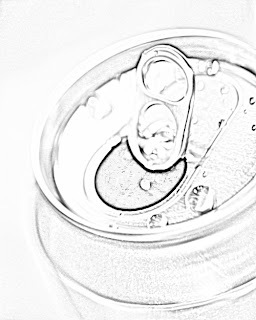 Many students have gotten into the habit of mixing their own alcohol-infused energy drinks, so even if a ban is put on the sale of pre-mixed high-caffeine alcohol energy drinks people will just end up mixing their own. "We have the ability to regulate products that are premixed but not to regulate people's behavior," Arria said. State officials need to work together to help educate people on the dangers of mixing energy with alcohol, most young adults just don't even realize the lethal combination they are consuming. "When states and policymakers act to limit the availability of mixed energy-alcohol drinks, that should send an unequivocal message to consumers and the industry that mixing on your own is risky behavior," Arria told AFP.